South Charlotte's premier community!! Don't miss out on the show stopper Finlay floor plan. This home features a beautiful Master bedroom downstairs and office. Home has all of our exceptional features and will be ready for a Winter delivery. 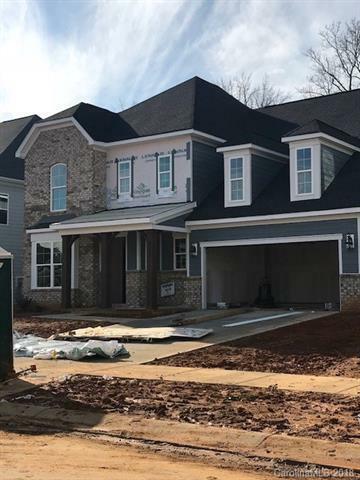 Enjoy a live, work, play community with walk-able access to Rea Farms Village with shops , restaurants, and a 77,000 square foot Harris Teeter. $5000 in closing cost using preferred lender, Eagle Home Mortgage! Sold by Allen Tate Providence @485.